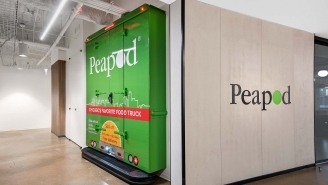 Peapod, LLC is U.S.-based online grocery delivery service that operates in several major metropolitan cities. 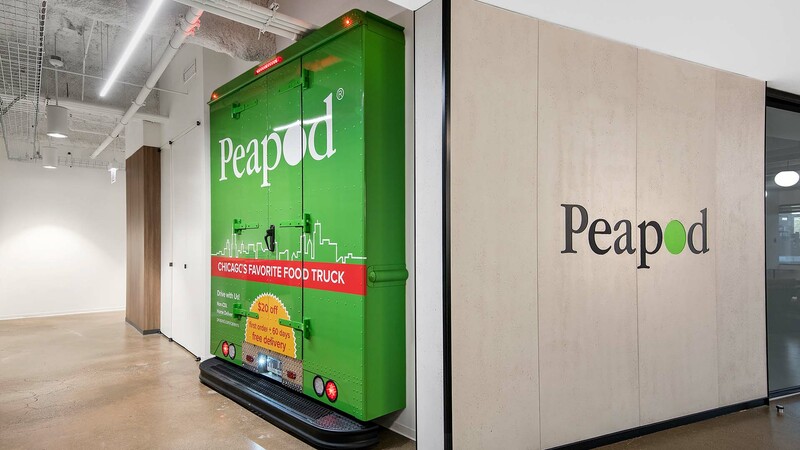 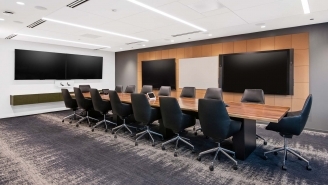 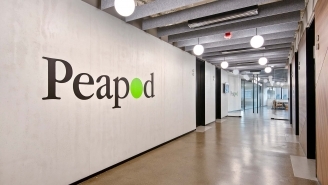 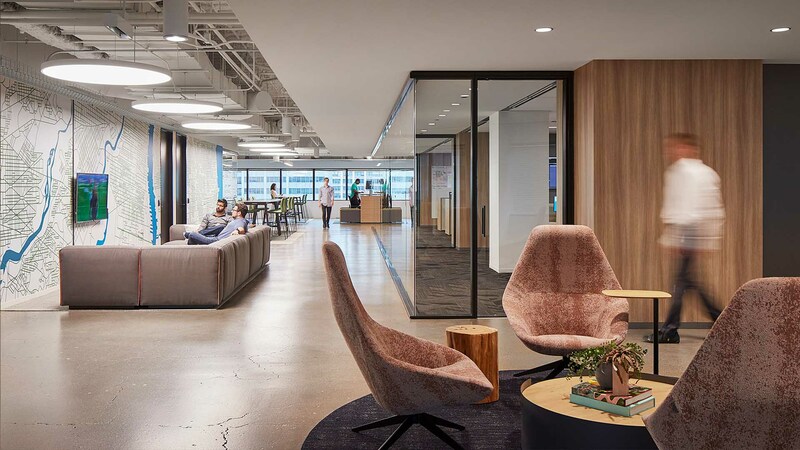 After deciding to relocate from Skokie to Chicago, Peapod selected Reed to build out their new 53,000 square foot headquarters. 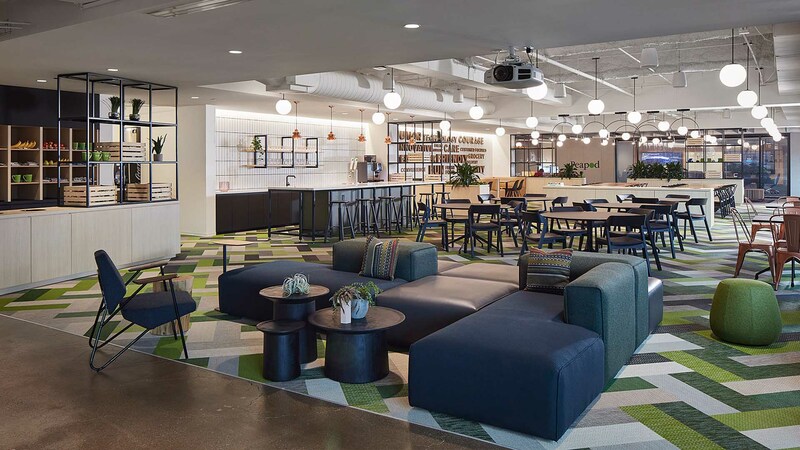 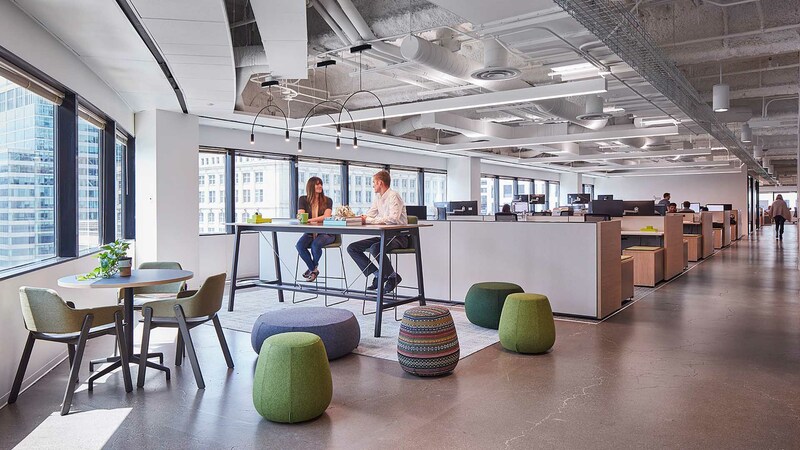 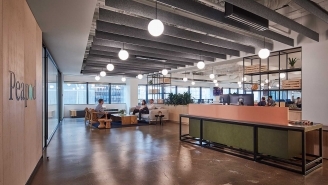 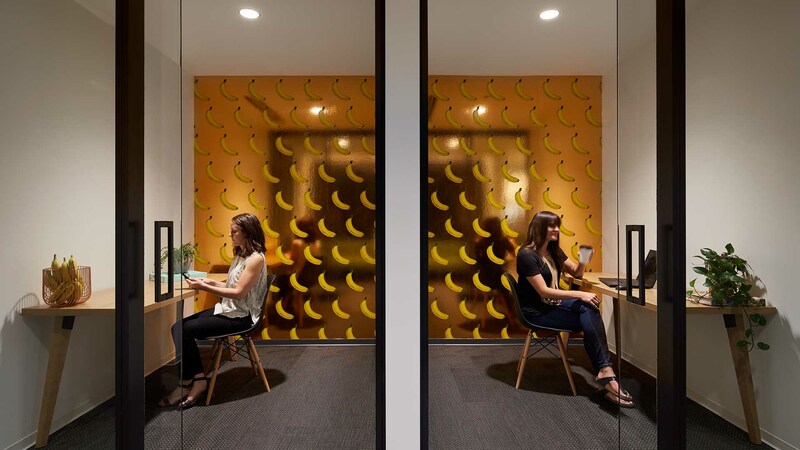 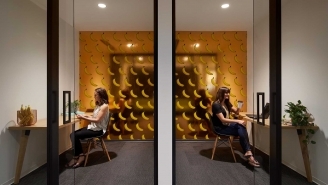 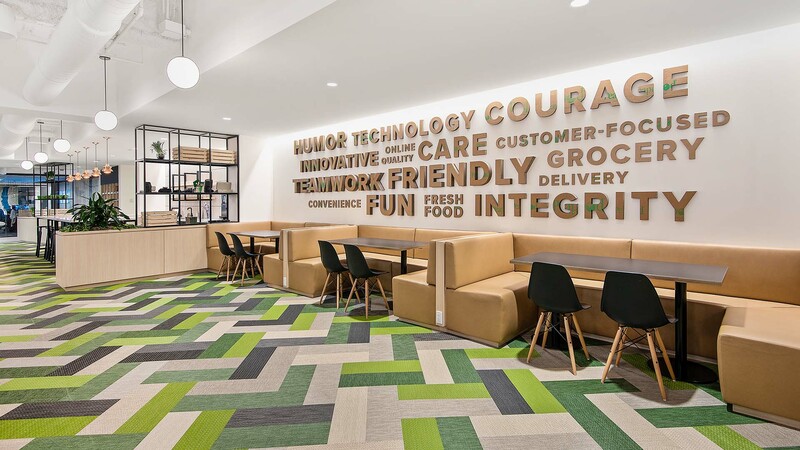 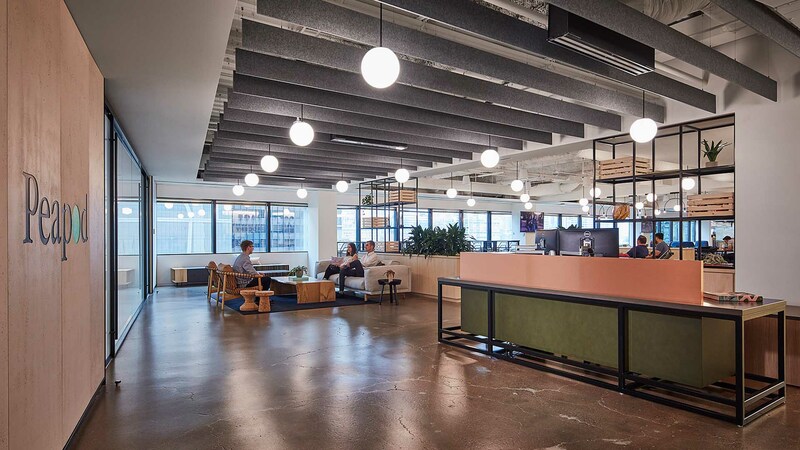 With a whimsical design that features food-themed installations throughout, the new space includes a new cafe, open workstations and collaboration areas.